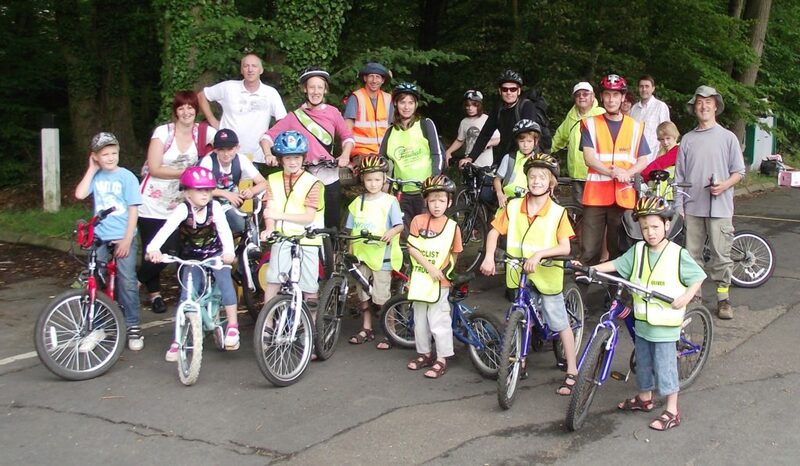 A national Bike Week ride for anyone who has not tried a group ride before. We will do a very easy 30 minute ride along the Alban Way and then head to Bebo’s for tea/coffee and a chat. Suitable for all ages. Please bring a lock so your bike is secure whilst eating cake.